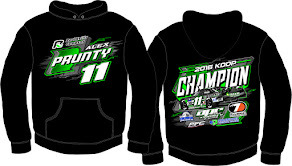 Alex Prunty Racing: Alex Choosen to Join #TeamPFC! It’s been a great start to the 2016 race season for 23-year-old Alex Prunty and he hasn’t even taken a green flag yet. 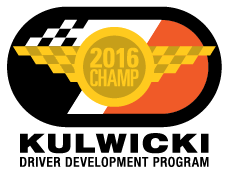 The Lomira, Wisconsin driver was recently named to both the Kulwicki Driver Development Program (KDDP) and the PFC Brakes Team. Prunty has seen a lot of success in his Limited Late Model the past few seasons at his home track of Slinger Speedway (WI). He’s won two championships and tallied 20 wins, which makes him the winningest driver in division history. 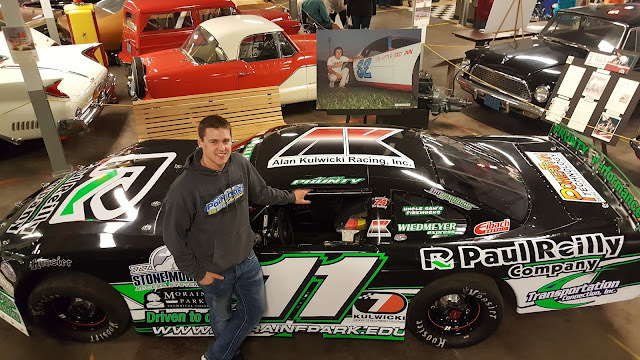 While Prunty dabbled in Super Late Model racing last year, the expenses were too much for him to compete competitively on a consistent basis. Support from the KDDP and #TeamPFC, however, changes that. Every KDDP driver receives $7,777 to start off their season and they will compete for a grand prize of over $54,000 throughout the season. Team PFC drivers receive $1,500 of PFC product to use on their race cars. Not only does Prunty plans to still race full time and for Rookie of the Year at Slinger Speedway, but he plans to travel more. 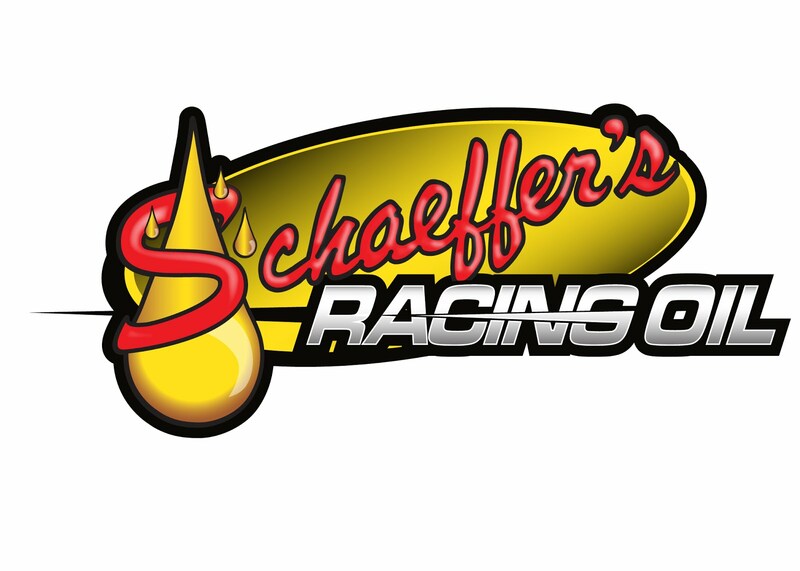 He is already registered for the Icebreaker at Dells Raceway Park (WI) in less than two weeks and hopes to add more stops there as well as at Wisconsin International Raceway and possibly a few TUNDRA Super Late Model Series events. While Prunty is excited to expand his racing for 2016, something he is most excited about is climbing into a Super Late Model on a regular basis. Over the years Prunty has gotten to watch his uncles, Dennis, Dale and David race successfully at Slinger Speedway, winning three track championships and two Slinger Nationals. Now he’s excited to add his name to the list.  Not only will being a part of these programs help financially, but Prunty intends to take full advantage of all they have to offer. 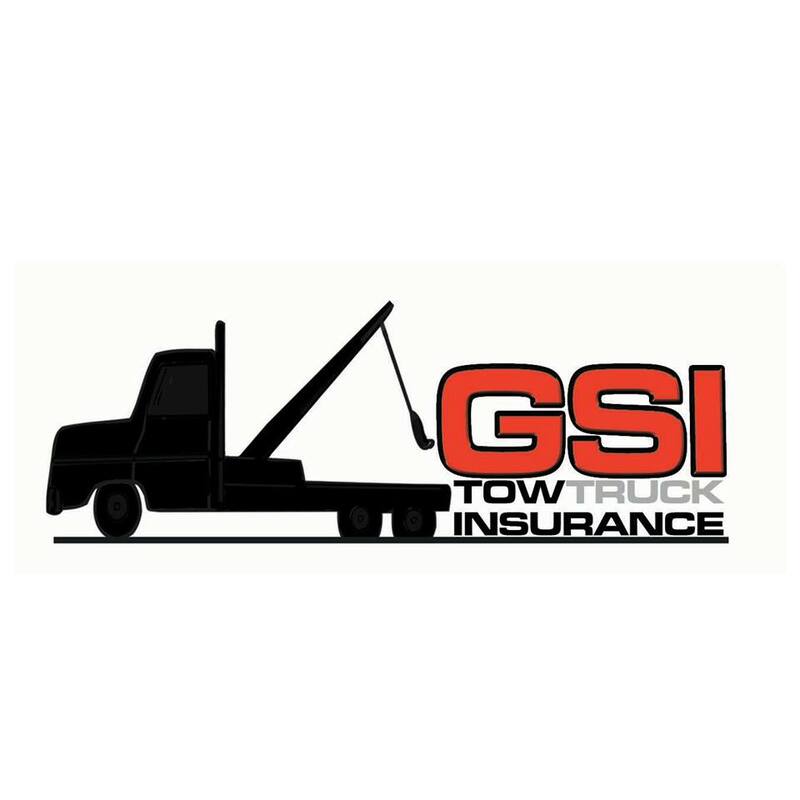 Both programs offer social media support and driver promotion. While Prunty eyes his first full season behind the wheel of a Super Late Model, his goals are simple. Prunty is scheduled to kick off what he hopes to be a busy year during the Icebreaker at Dells Raceway Park on April 17.